JapanKakkoii.com is created by a group of friends who love Japan. 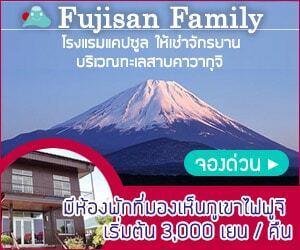 Our website aims to provide news, information, useful articles and reviews on Japan for Thai users. 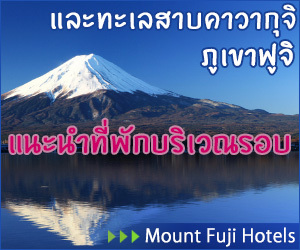 Our topics focus on travel, shopping, fashion, cosmetic, food, culture and living in Japan including knowledge of Japanese and Japanese-speaking jobs. The images with JapanKakkoii’s logo are our copyrighted works. Those images are allowed to be re-posted on the other non-commercial websites with referal links to the articles where they belong to. Removing our logo or editing the images is strictly prohibited. Copying all contents of article and re-posting our contents on the other website is also disallowed. However, using only some parts of article and image with referal links is allowed. For commercial use of our images and contents to promote your products or serivices, you must get our permission first (only by email).